The Links at Fancourt opened for play in November 2000, and since then is ranked the No. 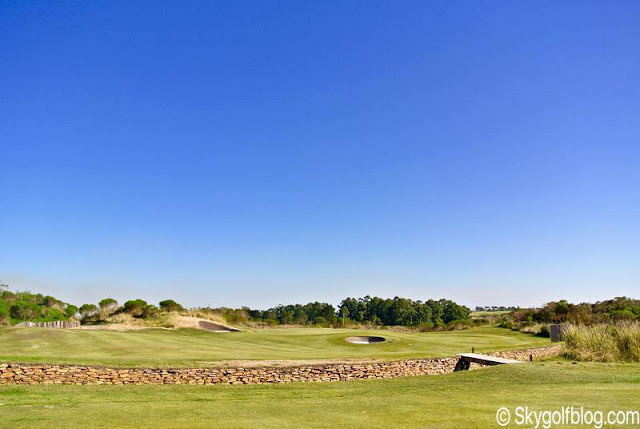 1 golf course in South Africa. 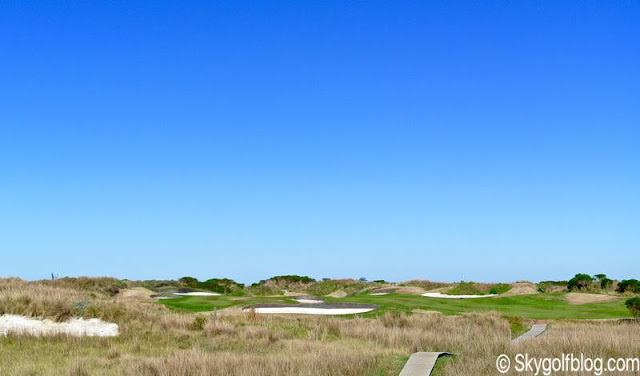 It is without doubt the most impressive piece of golf design and construction ever in the country. Designer Gary Player says: I feel a genuine affinity for Fancourt having been involved from day one as a designer of the original golf courses, I experienced one of the greatest thrills of my golf career here when captaining the International Presidents Cup team against Jack Nicklaus American team, and it is the home of perhaps my greatest achievement as a golf course designer, The Links. 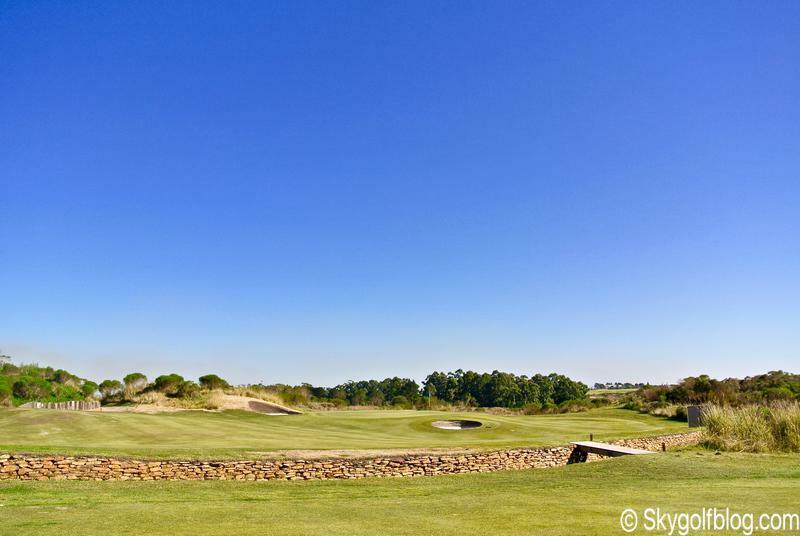 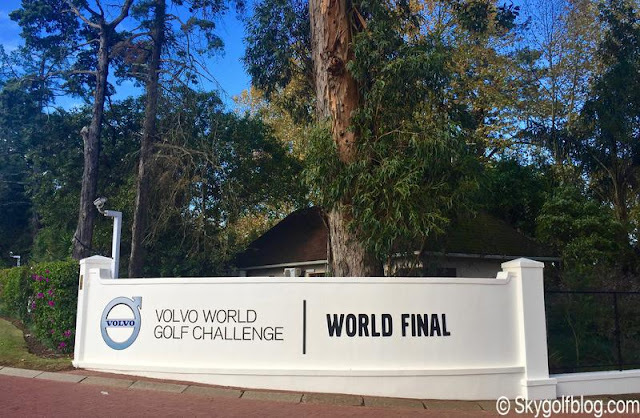 The Links at Fancourt owner Dr Hasso Plattner, who took a very hands-on approach in the creation thereof, commissioned a golf course, which would not only be a thorough test for every golfer, but would also rank among the top courses in the world. 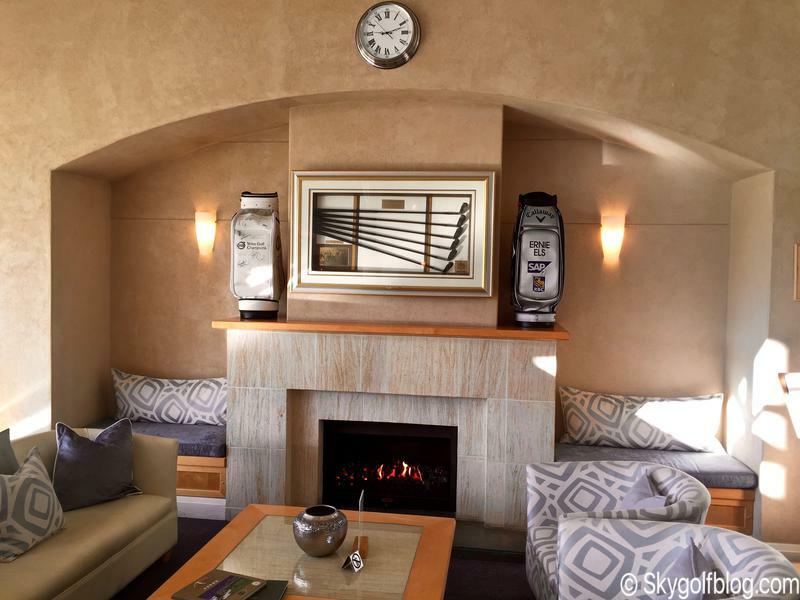 It is hard to believe that what is now home The Links at Fancourt was once a flat piece of real estate, the old George Airport. 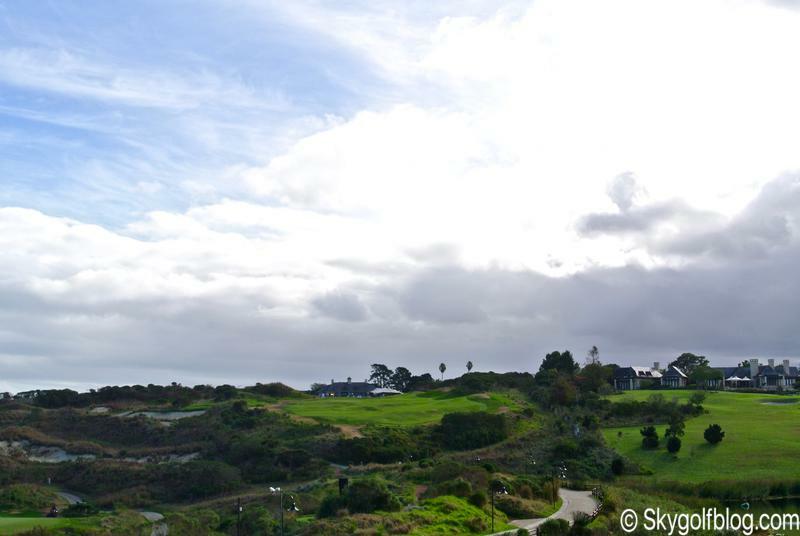 Now, after moving more than 760,000 cubic yards of earth, it has been magically transformed into the truly magnificent golf course and home of the famed Fancourt golf club. 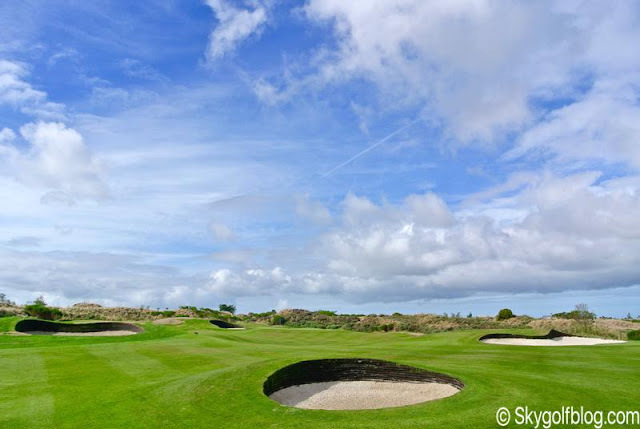 Players design team spent months studying the classic links courses of Scotland and Ireland and then, armed with inspiration from the best that those countries had to offer, embarked on the ambitious task of recreating some of their finest holes to make a genuine links test. 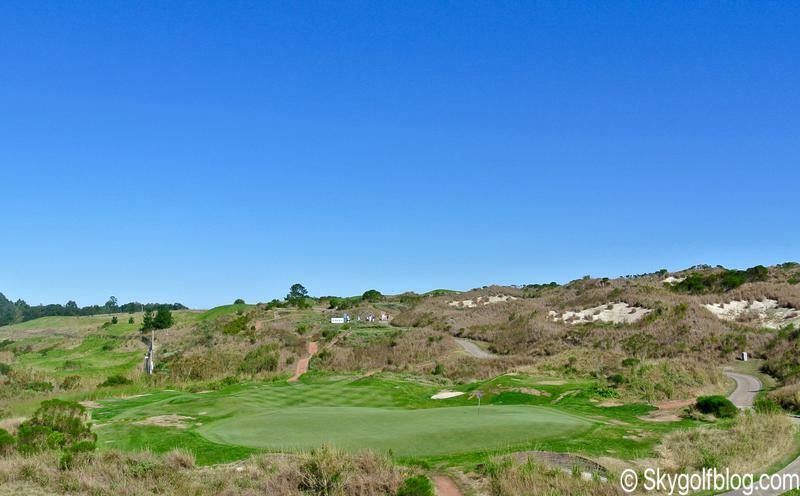 They used cool-season grasses to promote bounce-and-roll on their topsy-turvy fairways. Greens—mostly long and thin or wide and shallow—are guarded by revetted a strategically placed pot bunkers. 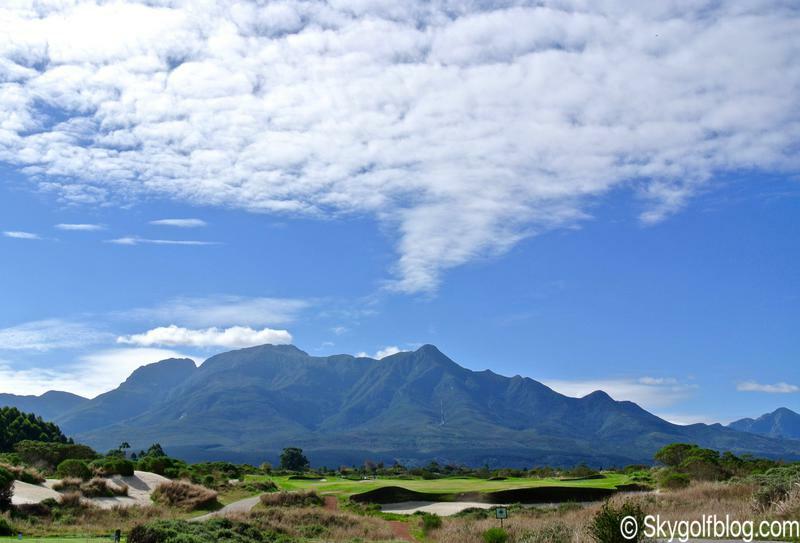 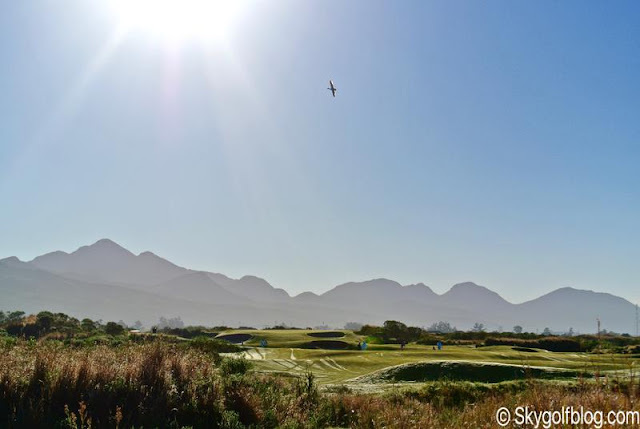 The only give-aways to its “links” status are the network of lakes than come into play on several holes and the impressive Outeniqua Mountains that rise majestically behind the green. 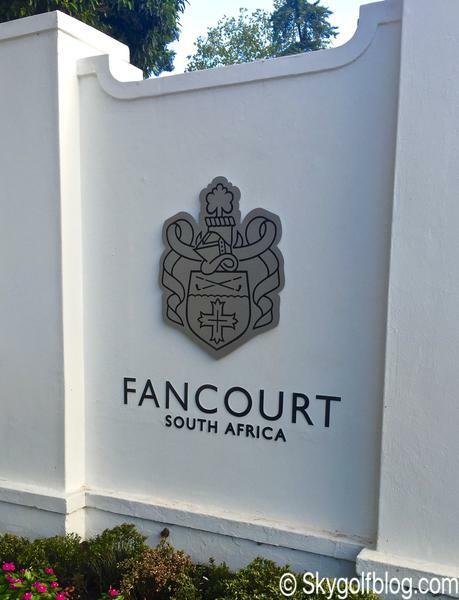 It is fair to say that Fancourt golf course is too difficult for the average weekend golfer, and even the more accomplished players are unlikely to score anywhere close to what their handicaps might suggest. The Links at Fancourt is probably the masterpiece among Gary Player’s creations. 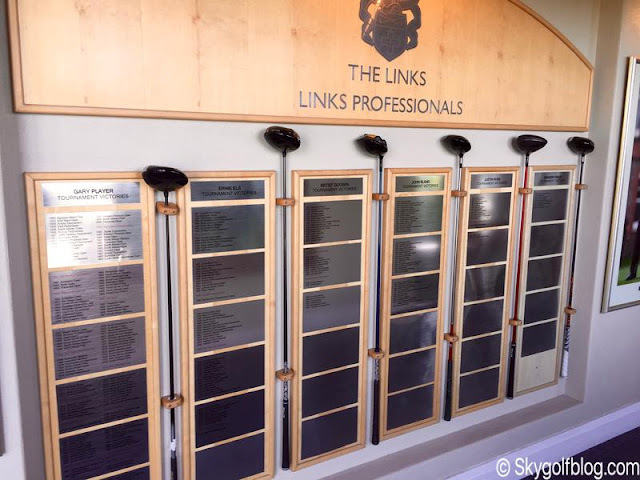 The Links hosted the 2003 Presidents Cup as well as the 2005 South African Open and 2012 Volvo Golf Champions on the European Tour. 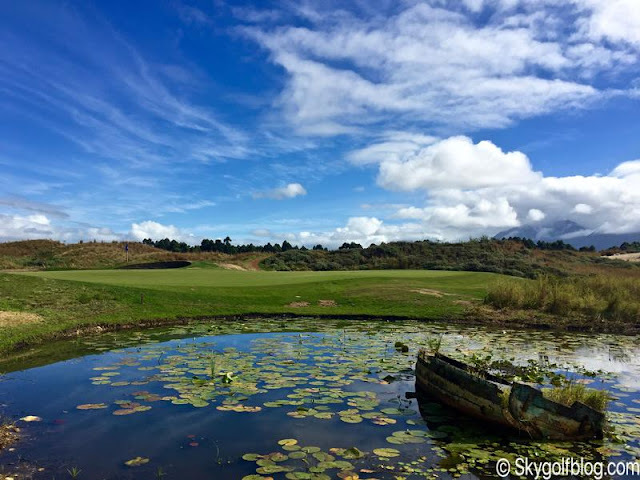 The course it is ranked 43rd in the world in 2016 by Golf Digest USA and is one of three courses of the luxury and award-winning resort Fancourt. 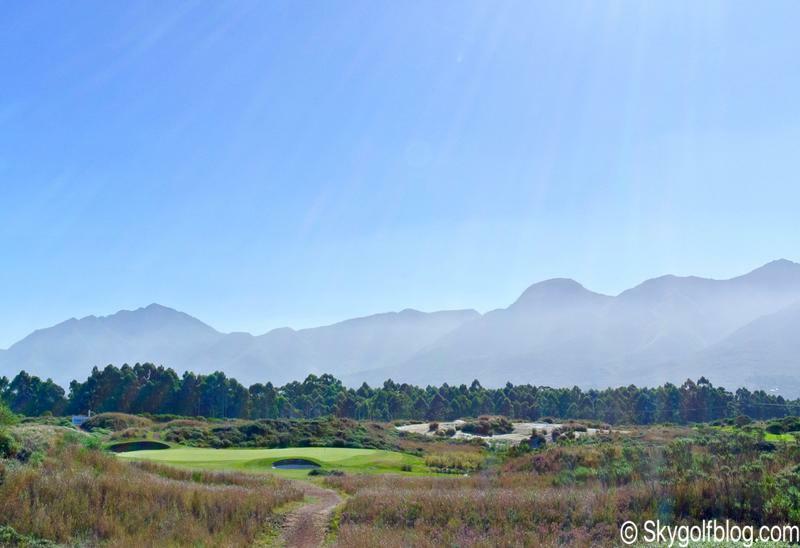 The other two Gary Player's courses, The Montagu and Outeniqua golf courses are both ranked in the Top 20 in South Africa. 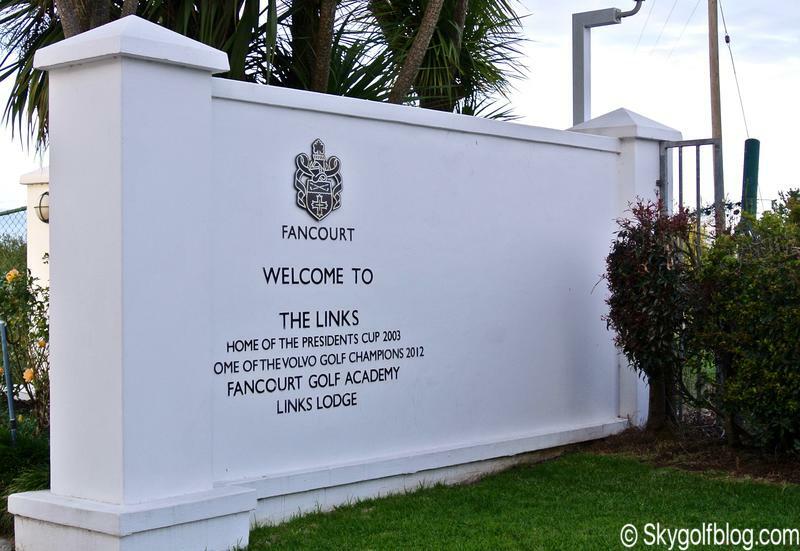 Nice to know, The Links is a private Club, but limited tee times are available for guests staying at Fancourt Hotel or Manor House.